Professional work in the company's management and board is crucial for a company's development and future. The fact that management and board are properly composed, have the right knowledge, are strategically oriented and understand the business strengthens the company’s competitiveness and growth potential. We have the courses that lift both yourself and the business. 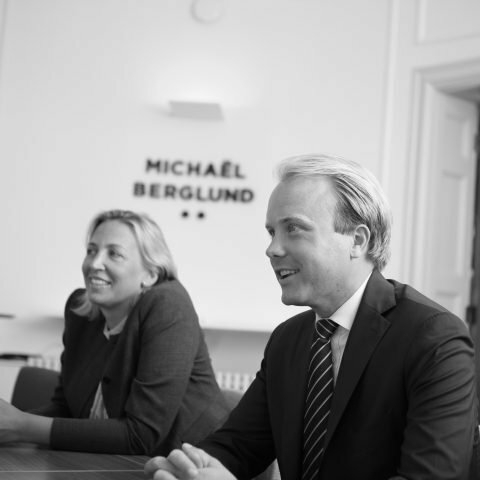 At the same time, you become a member of our unique board network Michael Berglund Board Network. Our courses are often held in Swedish, if you are interested in our courses please contact us for more information.